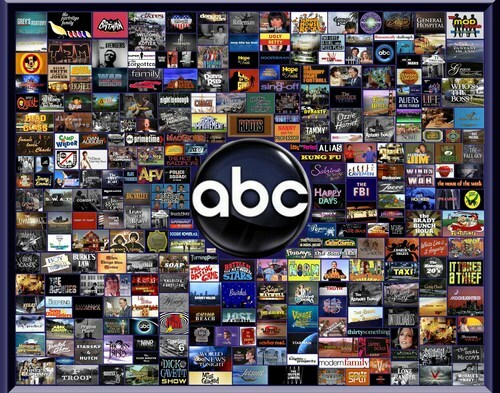 Abc टेलीविज़न Over the Years. Cannot believe how many of these I watched.. HD Wallpaper and background images in the टेलीविज़न club tagged: tv icons tv show television episode 6. This टेलीविज़न photo might contain अख़बार बेचने का अड्डा and न्यूज़स्टैंड.